Interesting things can happen when you log into Twitter. A few months back, while doing a daily check of our Twitter efforts, I noticed a cool tweet from a company called Book Creator about an upcoming integration with Powtoon. The initiative was based on the company’s efforts to “appsmash” their product and I definitely wanted to know more. Book Creator is an awesome online application for creating multimedia ebooks. The company seemed like a natural fit for us at Powtoon. We offer the ability to easily create videos with a professional look and feel, and Book Creator does the same thing, just with ebooks. What’s not to love? Now that the company has been around for some time and gained a lot of popularity, they decided to go full force into appsmashing and offer their users a ton of awesome integrations. After hearing about the appsmash and Book Creator’s awesomeness, I wanted to know more. So I sat down with one of the two Dans behind the company. Thanks again to Dan Kemp for agreeing to do this interview and being so helpful in this whole process. Dan Kemp: I’m Dan Kemp, the Community Manager for Book Creator – my role includes marketing, managing the Book Creator website and social media, and supporting all the teachers who use Book Creator. Powtoon: What is the story behind Book Creator? Dan Kemp: The founder of Book Creator, Dan Amos, built Book Creator as a tool to create tailored books for his young son, who has dyslexia – he figured it would be easier to make his own books than try and find specific material that his son could read! The app launched in 2011 and soon became a hit with educators around the world. We continued to develop Book Creator based on the feedback that teachers gave us (for example – adding audio recording, hyperlinks and other core features). Now Book Creator is available for iPad and on the web, and over 1.5 million books are made in Book Creator each month. Powtoon: How would you describe Book Creator to someone new? Powtoon: How did you first discover/encounter Powtoon? Dan Kemp: I have seen educators on Twitter talking about Powtoon and it seems like it was already a very popular and well-established app before making moves into education. Book Creator and Powtoon are often cited as apps that promote creativity and amplify student voice. I signed in to try and build my first demo Powtoon to showcase it as an option for our new embedding feature – I created this simple book to showcase how easy it is to add a Powtoon to a Book Creator book. I loved how easy Powtoon is to use, the templates and animations very quickly make you feel like a professional! 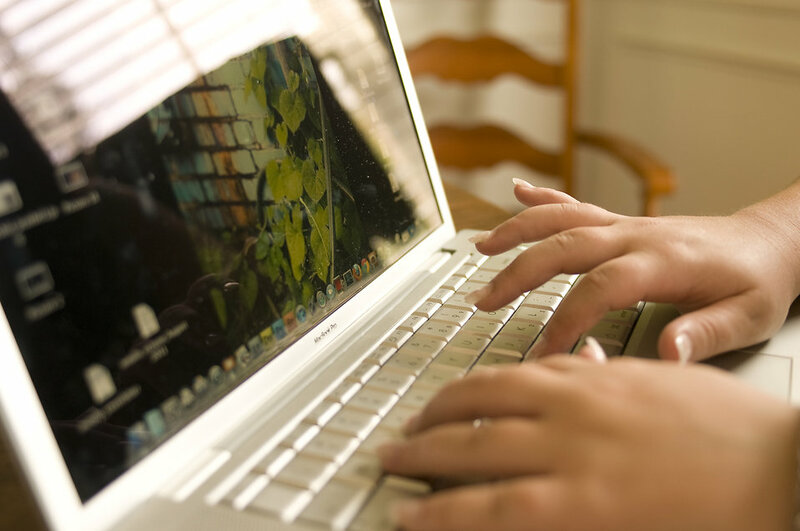 Powtoon: What do you predict for the future of EdTech? Dan Kemp: I feel like teachers are starting to get a grip of the core apps that they want to use in their classroom each day (rather than the early days of downloading as many free apps as possible and using them once each!). We’re seeing smarter use of edtech in schools – it’s no longer about the device or the website they are using, it’s becoming more about the lesson they are teaching, or the content students are creating. Powtoon: Would you recommend Powtoon to teachers and why? Dan Kemp: I absolutely think that Powtoon should be part of a teacher’s arsenal for two reasons. First, it can help create engaging and memorable learning experiences for students (far more so than yet another Powerpoint!). Secondly, it should be one of the tools that students can use to demonstrate their learning. Offering students a choice of medium to show what they know is so important in keeping them engaged. And now that they can embed those creations in Book Creator, it gives even more scope for reflection, showcasing a portfolio of their work, and sharing their work with an audience beyond the classroom. Appsmashing isn’t just a business strategy, it’s a technology strategy. 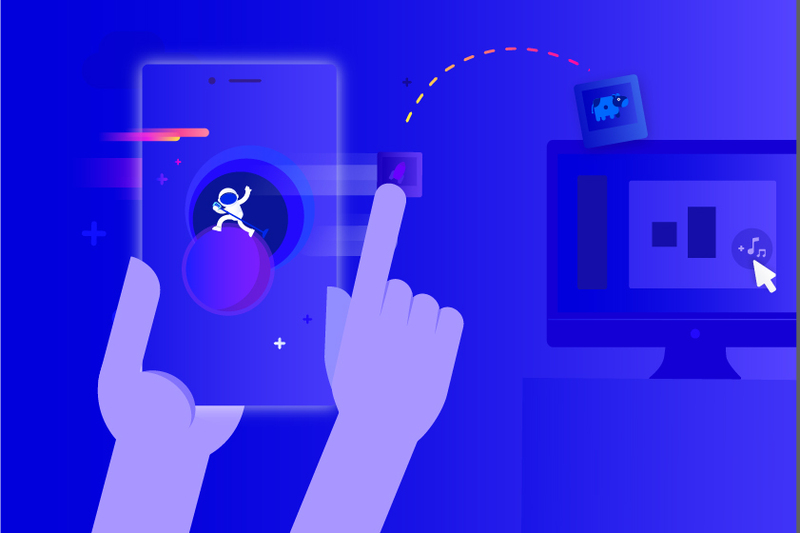 You can be your own appsmasher, by combining different apps to create the effects, raw materials, and final content that’s right for your audience. Let us know your favorite appsmashing combos in the comments below! 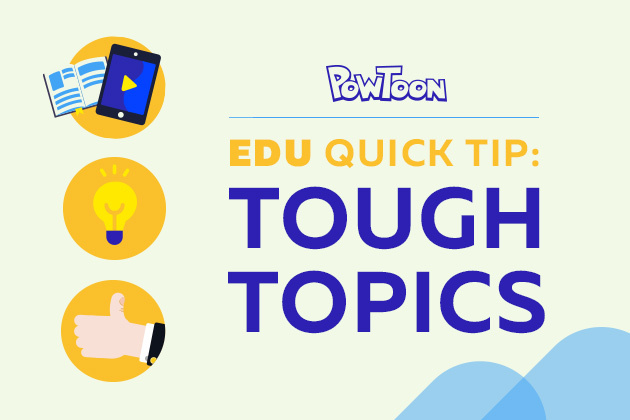 Want to add Powtoon to your educational arsenal? 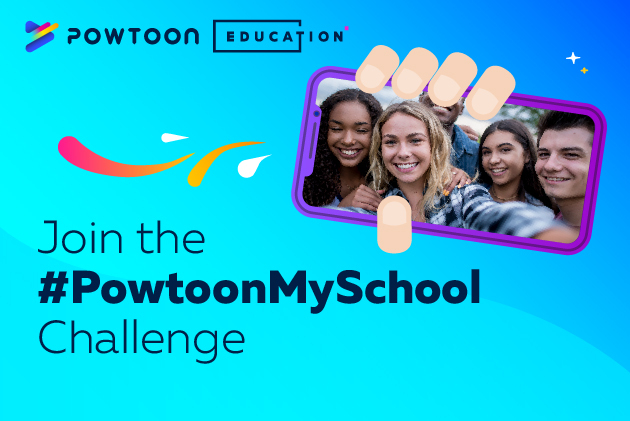 Enter the #PowtoonMySchool Challenge by September 30, and get Powtoon for everyone in your school for FREE! Check out the details here. Adam was hired as the Social Media Manager at Powtoon after setting the Guiness World Record for the longest amount of time scrolling through Instagram. 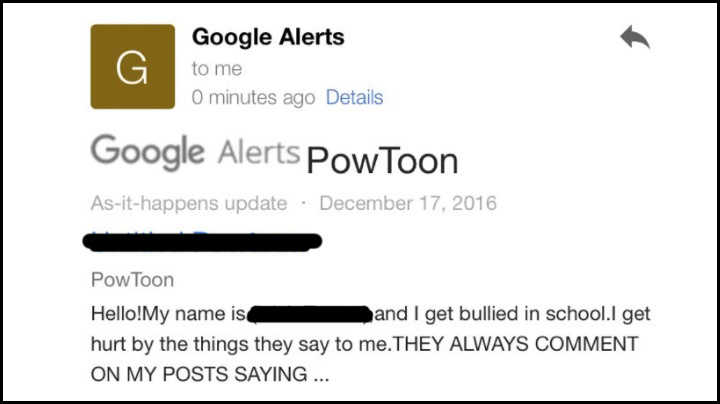 That’s not true, but it is true that Adam is here to spread the awesomeness that is Powtoon to the masses of the interwebs.